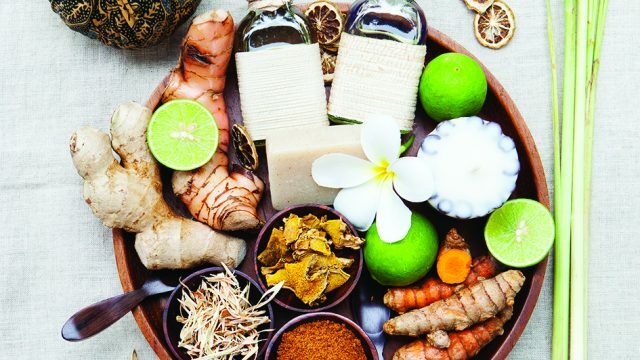 Located in the heart of Bangkok wholesale fashion area, Pratunam, Cense by SPA Cenvaree offers world-class spa treatments as well as retreat programs tailored to invigorate and energize. 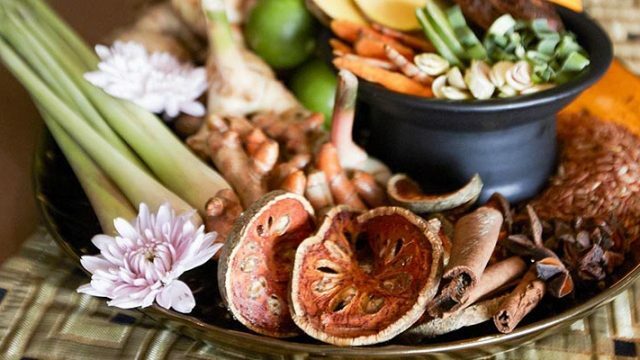 Thai herbal compress therapy has a rich history dating back to thousands of years. This massage, featuring a warm herbal poultice, is your opportunity to experience a healing tradition and find out why it's so effective. A selection of traditional Thai herbs, including tumeric, ginger, prai and lemongrass, are wrapped in a muslin ball, steamed and then gently applied over the body. The warmth of the herbs is very soothing and will deeply penetrate the muscles. It's a great choice for someone who would like to experience something a little different. Our most popular treatment! A full-body massage using essential oils to relax the body and mind. Smooth and soothing movements will gently lull you into a realm of tranquil dreams, leaving you totally rejuvenated. 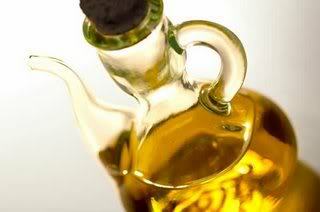 Choose from several beautiful oil combinations. Upgrade up to 90-minutes if you have areas requiring focus, particularly neck and shoulder tension,the extra time will focus on these areas and it will make such a difference to how you feel afterwards. Not for the faint-hearted, our Deep Muscular Massage uses strong pressure and compression to stretch the fibres of large muscle groups, releasing toxins and tension points. Please remember to drink lots of water afterwards. Upgrade to 90-minutes if you have chronic tension areas (i.e. your muscules have been tight for more than three months), the extra time allows your therapist to warm up the superficial muscle layers and really compress and stretch the deeper fibres. Basalt rock is heated in water and placed along the meridians of the body to soothe muscles and relieve tension. These stones are treated with essential oils before being positioned on your chakras. Combined with massage, this therapy creates a deep sense of relaxation. A treatment that concentrates on the areas that we all hold tension - the back, neck, head and shoulders. Mental stress often causes stiff neck and this therapy helps to relax this area by increasing the supply of oxygen. This treatment promotes relaxation to the entire body through the use of pressure points onto the soles of the feet. It's quite a strong massage, so please speak up if the pressure is too much. But afterwards your feet will feel completely renewed. This therapy combines stretching techniques, pressure points and more to loosen joints and tone muscles. Thai Massage is sometimes described as 'passive yoga' - you lie down and your therapist manipulates your body. Did you know that no oil is used in this treatment? Instead you'll be provided with a pair of Thai PJ's to wear. It's a great massage to have if you're a little shy or your whole body feels stiff. Upgrade to 90-minute and your therapist will incorporate more advanced techniques and focus particularly on stretching the deep muscles in the back. 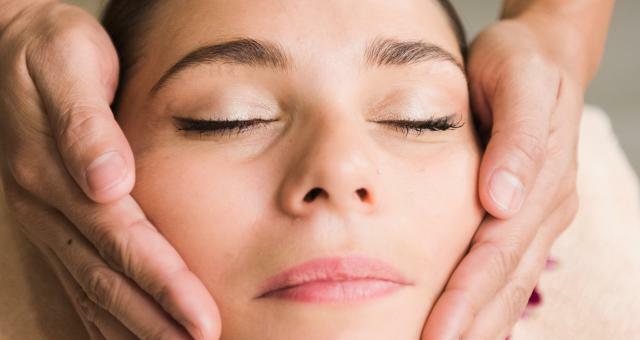 The delicious end-of-treatment scalp massage is also longer. 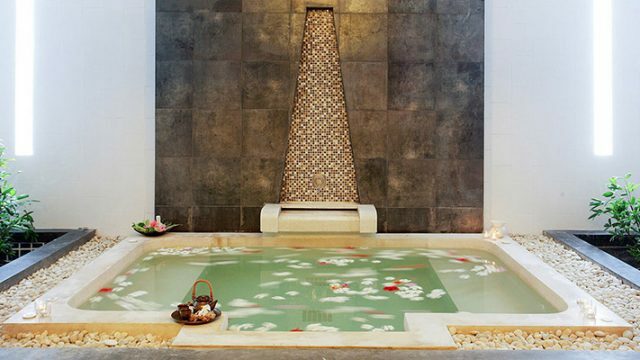 Combining the richness of Thai herbs and organic plant essences, this spa journey is deeply detoxifying at all levels. These half day packages are developed with therapies specifically tailored for him and for her. Begins with your favourite choice of body polish to cleanse skin, this spa journey continues with a relaxing oil massage infused with your choice of aromatherapy oil to gently lull you into deep relaxation. This facial is designed to unclog pores while improving skin tone. This facial includes cleansing, exfoliation, steaming, cleansing mask to rid impurities and excess oils. Facial is completed with a relaxing hand massage using Magnolia & Rose Hand lotion mixed with Rosehip oils and Vitamin E known for its intensive conditioning for the hands and cuticles. Rich in enzymes and botanical extracts, this firming facial hydrates and instantly revives tired skin through deep penetration of natural ingredients. 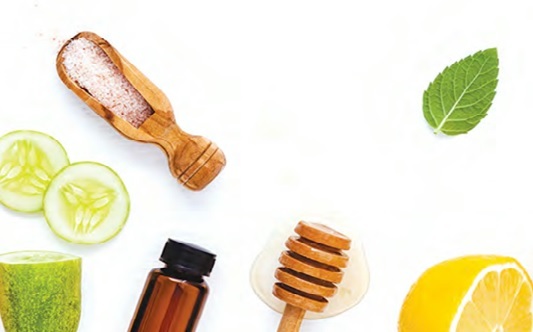 Using olive oil, yogurt, oatmeal, honey and freshly crushed almonds, this facial deeply cleanses and exfoliates skin, resulting in a natural radiant skin. Herbal powders are mixed with medicinal plants such as Kaffir lime leaf, Lemongrass and Plai to detoxify and remove dull skin. Treatment features natural loofah scrub to revitalise skin. 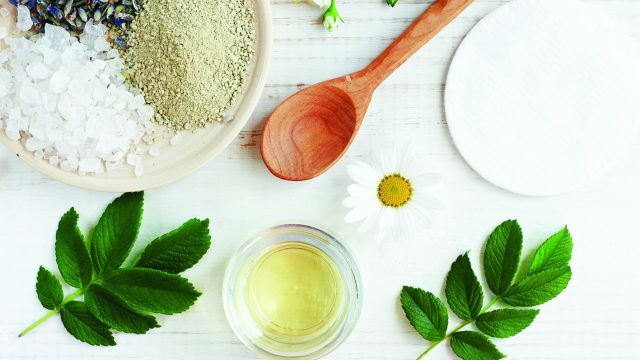 An earthy scented scrub inspired by local tradiations, the recipe incorporates sesame seeds and golden honey that are ideal to exfoliate dead skin cells. An invigorating scrub that sloughs off dry, flaky skin and really gets the circulation moving. If you're feeling sluggisha and want to re-charge, this is the treatment for you! 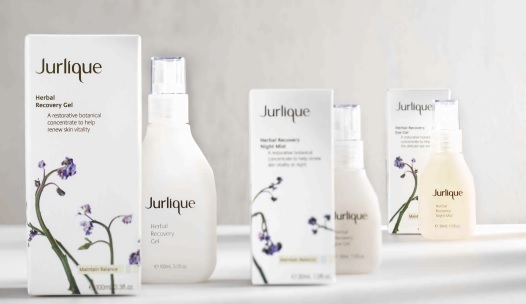 A signature treatment designed for women to reveal healthy and beautiful skin. This body mask uses fresh galangal, tumeric and black pepper to reduce water renention. A traditional herbal body mask combining all natural herbs, botanical oil and white clay to stimulate the lymphatic system and help eliminate toxins. This warming body mask will help balance your body's energy flow whilst promoting blood circulation throughoutt he body. Treatment is paired with a relaxing scalp massage. Check out the latest promotions and special offers. Visit us today to get the best experiencce! The spa team at Centara Watergate includes our therapists, receptionists and our lovely Spa Manager, Khun Ying. This spa has many non-hotel guests who routinely re-book with the therapists due to their high quality standards and softness of touch. Not surprisingly given the location, one of the team’s most requested treatments is the ‘Lotus Foot Massage’ – perfect for guests whose feet are tired from all the shopping! 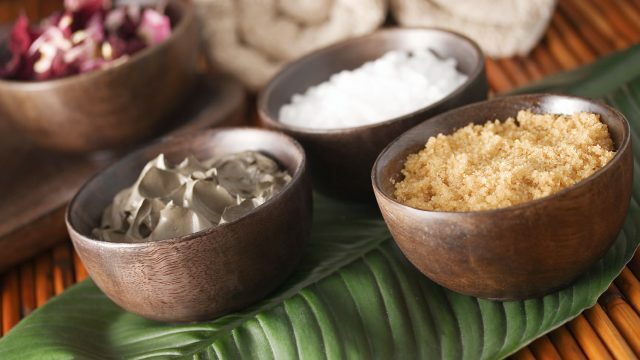 • 30% preferential discount on a la carte’ spa treatments – available at all SPA Cenvaree locations in Thailand! 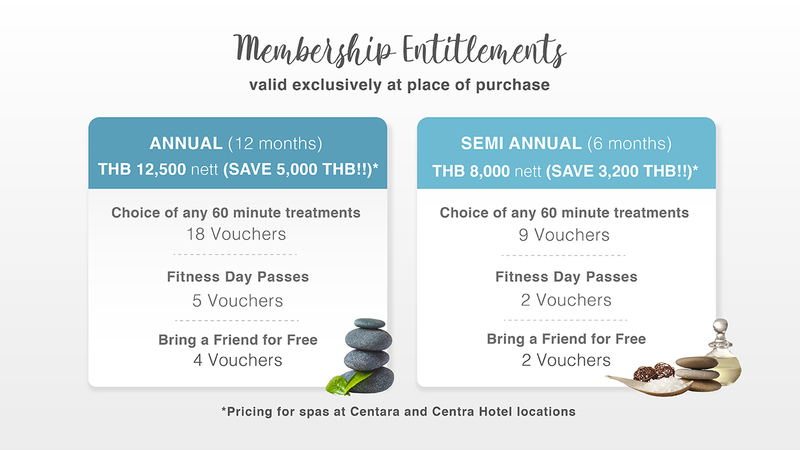 • 25% discount on SPA Cenvaree retail products – available at all SPA Cenvaree locations in Thailand!